MONTPELIER, Vt. (AP) — Early season snow and cold temperatures are helping New England ski resorts open early, carving out a blizzard of a start to the 2018-2019 season. Many skiers and snowboarders are finding great November conditions across Vermont, New Hampshire and Maine. 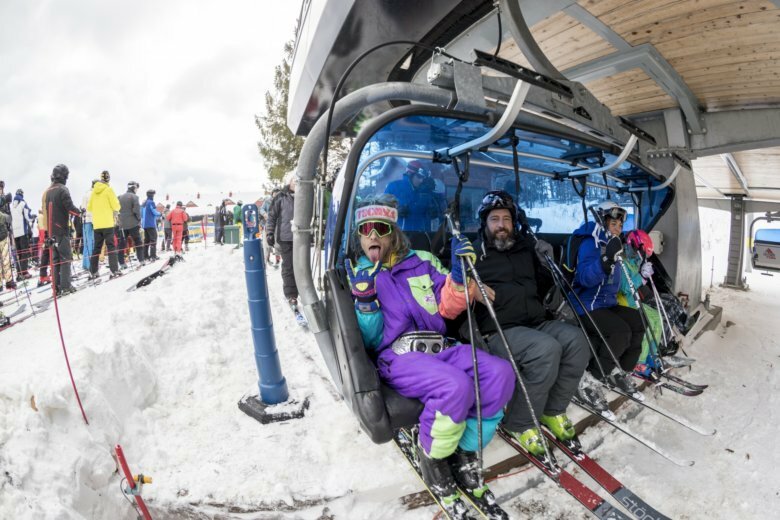 The early season snow bounty is being combined with tens of millions of dollars in improvements that include new chair lifts, snowmaking upgrades and more off-slope activities for the winter enjoyment of skiers, snowboarders and other tourists who visit the region. Another bonus is the early season storms hit southern New England and the New York area, which helps generate interest in winter sports from people who live far from the mountains.